I command you to take us seriously! 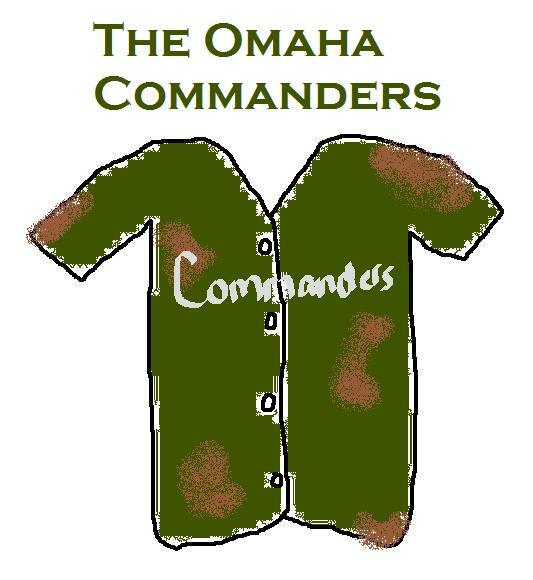 In theory, it’s cool to have a name that hints at Omaha’s illustrious military background. I love the military! But this is cheesy. And there’d probably be camo jerseys like 17 times a year.